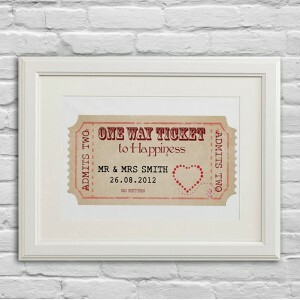 A pair of Personalised Wedding Venue bar runner. Impress your guests with these stylish bar runner mats for your wedding party, with the phrase "We've said I do now have a drink or two!" or 'Please take a shot we've tied the knot!" 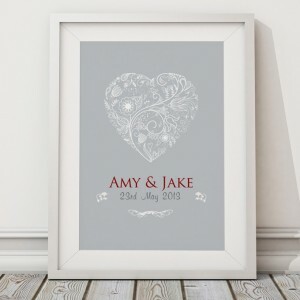 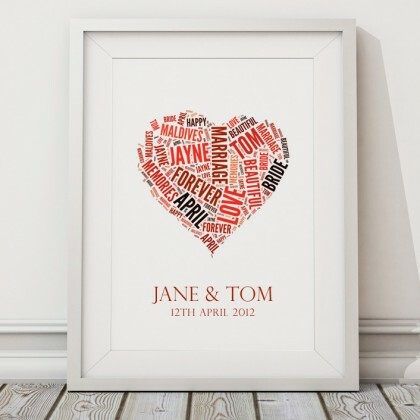 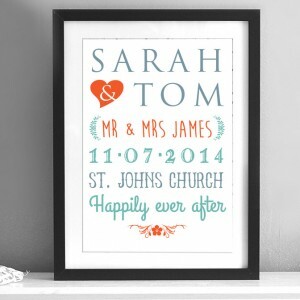 Personalised with names and wedding date. 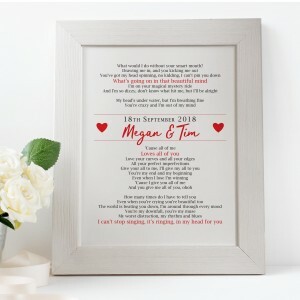 The bar runners are grey, but if you have a different colour scheme please let us know and we will match the colour the best we can. 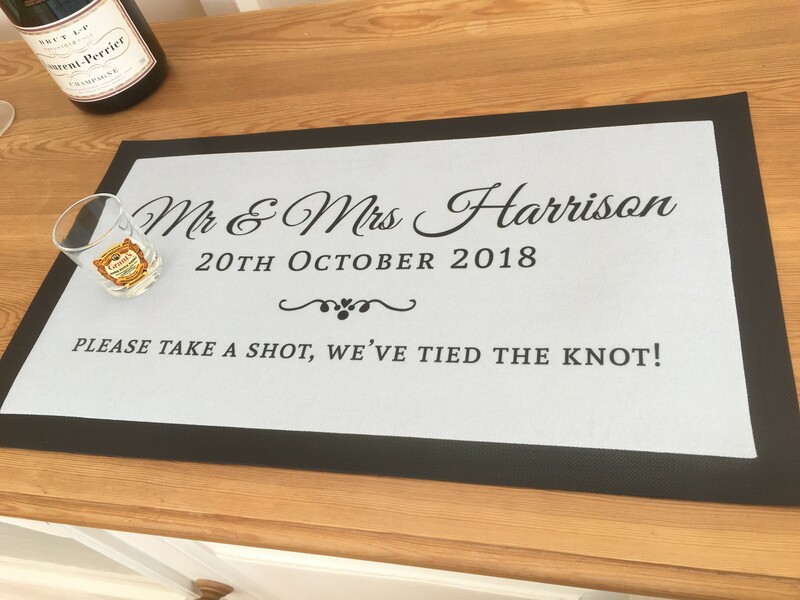 A pair of Personalised Wedding Venue bar runner. 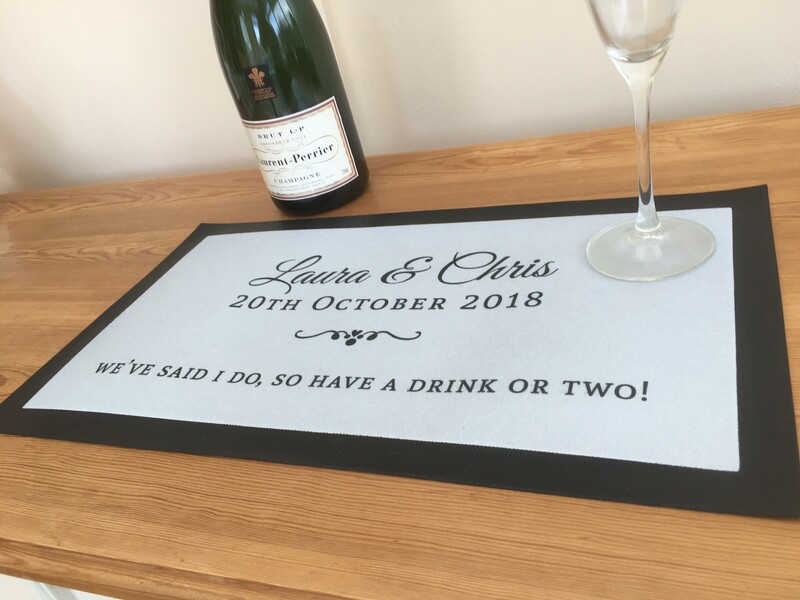 Impress your guests with these stylish bar runner mats for your wedding party, with the phrase "We've said I do now have a drink or two!" 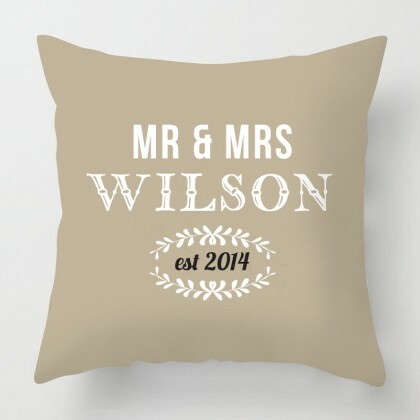 or 'Please take a shot we've tied the knot!" 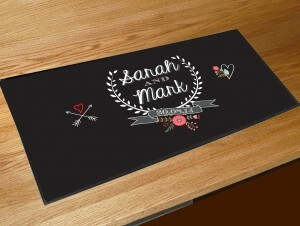 Digitally Printed polyester surface with a non slip rubber backing. Perfect for any bar, Venue, Pub or home bar • 440mm x 250mm • Non slip rubber polyester surface • Digital colour printing • machine washable Personalised with names and wedding date. The bar runners are grey, but if you have a different colour scheme please let us know and we will match the colour the best we can.